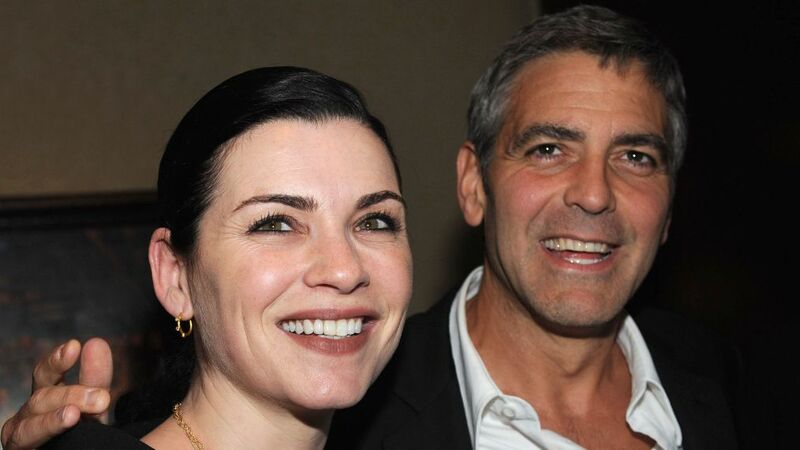 George Clooney says starring on ER was a "life-changing" experience. "E.R." c. 1996. L-R: Noah Wyle, Sherry Stringfield, Anthony Edwards, Julianna Margulies, George Clooney, Gloria Reuben and Eriq La Salle. 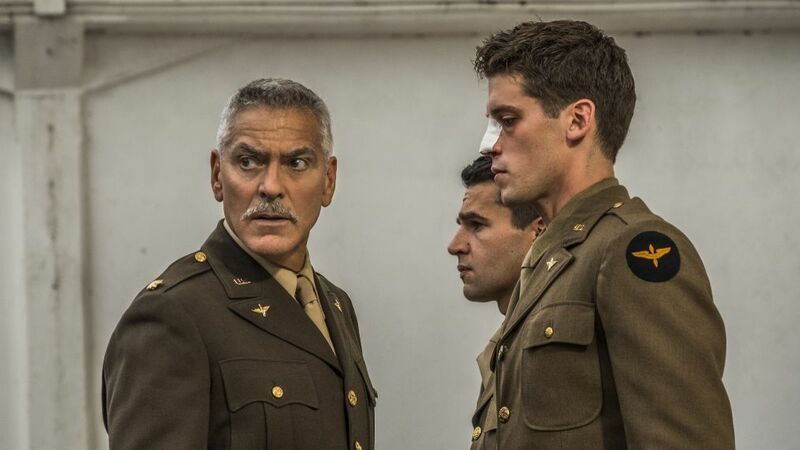 Plus, Hugh Laurie and Christopher Abbott get into character.